U.S. Bank Stadium boasts an interior space of 1.75 million square feet—which will be filled with 73,000 smartphone-toting fans. When the Falcons faced off against the Patriots in Super Bowl LI last year, Verizon customers at Houston’s NRG Stadium—where Verizon had installed some 900 antennas—burned their way through 11 terabytes of data. (That’s roughly the equivalent of one guy watching HD video nonstop for 255 days, or everything on the shelves of the Library of Congress, plus an extra terabyte.) For the game this year, Verizon, which has packed U.S. Bank Stadium in Minneapolis with 1,200 antennas, is bracing for an even bigger load—much bigger. And Verizon wants you to know it’s ready. A series of video shorts launching today on social media will give viewers a rare peek into the wireless infrastructure Verizon recently finished upgrading at the stadium. And while the six videos are technically just the latest installment of Verizon’s month-old “Best for a Good Reason” campaign, which touts Verizon’s network capabilities by letting its infrastructure do the talking, the new shorts are a Super Bowl play that easily stands on its own. 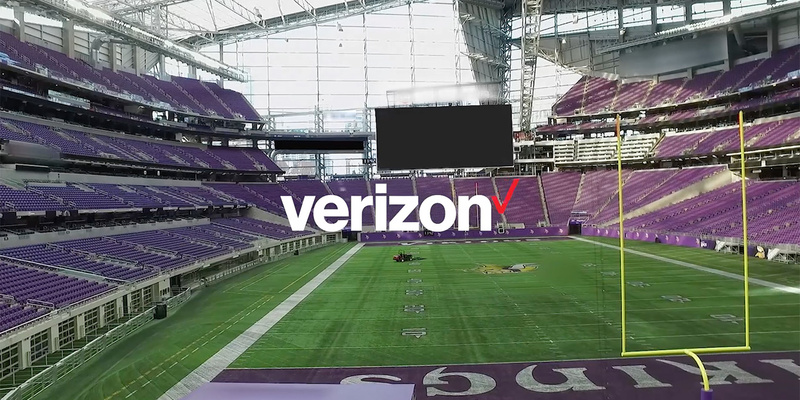 At 30 seconds each, the six videos are quick but colorful glimpses into parts of U.S. Bank Stadium that only Verizon technicians get to see. There’s a peek at the hiding spots for the antennae (many nestled below the seats, tucked into the handrails and perched high on catwalks). There’s a trip to the Nerve Center, stuffed with aisles of routers and some of the 550 miles of fiber for the 4G LTE. And there’s a sweep through the Network Control Room, a cavern below the stands where technicians will monitor all of the voice and data usage, especially during the halftime show, when just about everyone in the crowd of 73,000 will inevitably have a smartphone out. The creative shop behind the videos, The Community, spent hours listening to Verizon technicians explaining the complexities of their jobs. And it is a big picture—this is a very big stadium—but Verizon’s engineers weren’t embellishing the complexity of what they do. 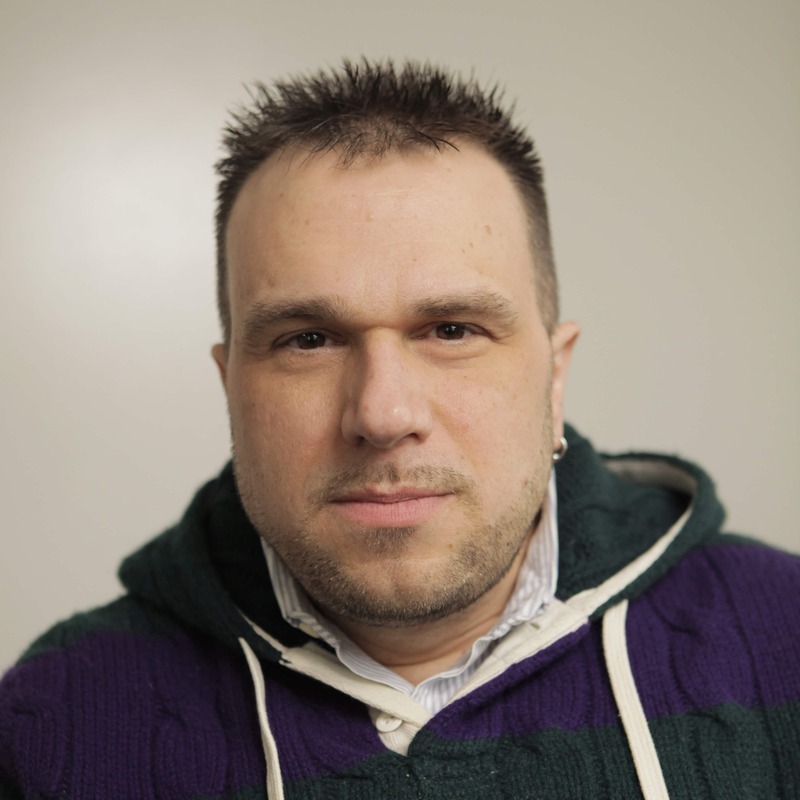 Indeed, though these social videos might be new, the infrastructure featured in them has been in the making for years. U.S. Bank Stadium opened in July 2016, but by late last year, Verizon was already seeing higher wireless usage loads during regular Vikings home games than it had even during Super Bowl LI. Anticipating the onslaught to come—“insatiable,” said a company official at the time—Verizon began to beef up its matrix of antennas, finally increasing it by 48 percent.